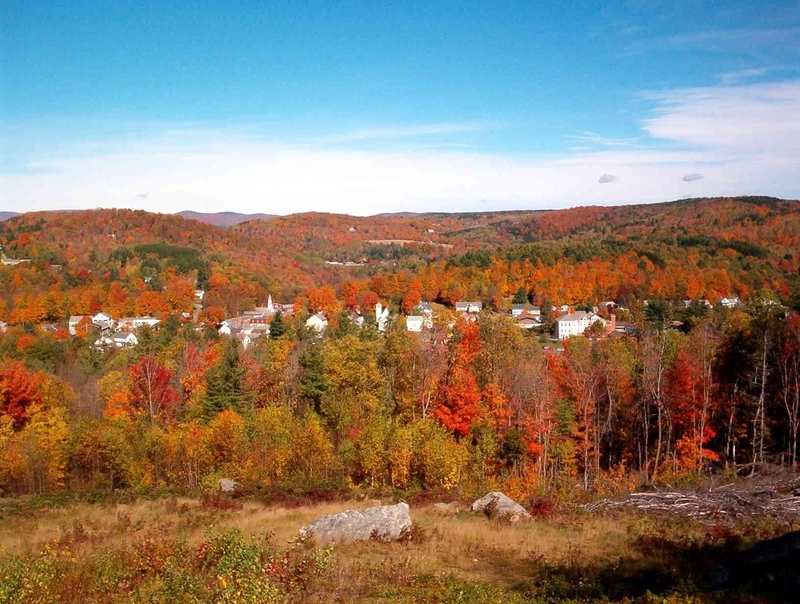 The purpose of this Request for Proposals (RFP) is to seek proposals from qualified consulting firms to provide professional services to the Bi-Town Housing Committee of Dover and Wilmington, VT to develop a Housing Analysis and Master Plan that covers the next 20 years of the community. The plan will incorporate the perspective of a broad range of local stakeholders’ input, will document local and regional housing-related initiatives underway, and will outline a strategy that will provide direction to the committee, the Towns of Dover and Wilmington, housing developers and other partners to take actions that will build an economically sustainable, thriving community. • a Strategic Action Plan that facilitates an improvement in both quantity and quality of housing that will serve a wide range of incomes and household needs, and to foster re-investment in the communities housing stock. Brattleboro and Bennington, or the other way around. • Age and condition of existing housing stock. • Growing percentage of housing that are second homes or vacation rentals. • Limited long-term rentals available. • Lack of seasonal workforce housing. homeownership opportunities that are both affordable and appealing. • Lack of affordable and accessible housing for residents reaching retirement. • Insufficient infrastructure to support significant new development. that will outline recommendations, an implementation plan, and a timeline for achieving them. the housing market and understanding of key housing issues and their impact. Commissions, and residents, land and business owners, and visitors to develop the Master Plan. to begin planning, and long-term projects (10-20 years) that we should strive towards. committee and then larger community. be submitted by 12:00 PM on Monday April 15th, to Steve Neratko. be issued to all interested, in the form of an addendum and placed on the Town’s website. Director at (802)464-5100 ext 4.
a short list of consultants to interview. Proposals and/or modifications received after this time will not be accepted or reviewed. sole responsibility of the consultant. source, or to cancel in part or in its entirety this RFP as in the best interest of the Towns. This solicitation in no way obligates the Committee or either of the Towns to award a contract. simple, re-usable binding method is recommended. Do not use nonrecyclable plastic sheeting. The Wilmington, Vermont, Police Department is accepting applications for the position of Police Sergeant. This is an exciting full-time supervisory opportunity in a vibrant four-season tourism market, nestled in southern Vermont. The Sergeant reports directly to the Chief and assists in the day-to-day supervision of police officers and staff. The Sergeant is an energetic and visible community policing leader, experienced in investigations, patrol & dispatch; performing additional duties such as scheduling, training, etc. The Sergeant assumes the Police Chief’s duties in his absence. The Wilmington Police Department is a great place to work and offers excellent benefits: VMERS Retirement Group D (20-year retirement), health insurance, paid vacations, holidays, sick time and personal time. The hiring range is $25.00 – $28.00 per hour, based upon experience and qualifications. Take home cruiser, advanced training opportunities, snowmobile patrol and overtime details. Experience: At least five (5) years full-time police experience with a demonstrated record of professional development. A $5000 signing bonus is available for qualified applicants with full-time Vermont certification. Applications are available on www.wilmingtonvermont.us website. Send completed applications to Chief Matthew Murano by 11/30/2018 or until position is filled: Wilmington Police Dept., PO Box 217, 2 East Main St., Wilmington, VT 05363 or matthew.murano@vermont.gov; Equal Opportunity Employer.